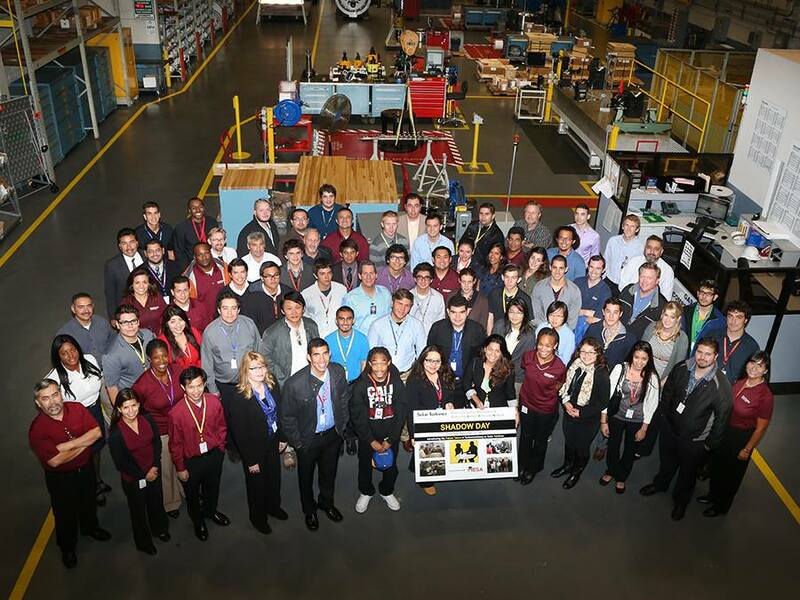 Through the San Diego MESA Alliance, 121 students had a unique experience to witness the “real world” of work in an engineering or scientific environment. Shadow Day is a great opportunity for our up and coming students to “test the waters” in a field of their interest and see first-hand how classroom skills relate to the workplace. Students were able to observe and work with a professional in action! Employers in STEM madee a positive impact on the lives of students; future engineers and scientists! Host STEM Students on Shadow Day! Through the San Diego MESA Alliance, college students will have a unique experience to witness the “real world” of work in an engineering or scientific environment. Your involvement will provide a great opportunity for our up and coming students to “test the waters” in a field of their interest and see first-hand how classroom skills relate to the workplace. What better way to do that, than observe and work with a professional in action! You the employer, can make a positive impact on the lives of students; future engineers and scientists! INTERESTED COMPANIES AND STUDENTS CAN REGISTER HERE: http://mep.sdsu.edu/Shadowday.htm. Check out the timeline for other dates. 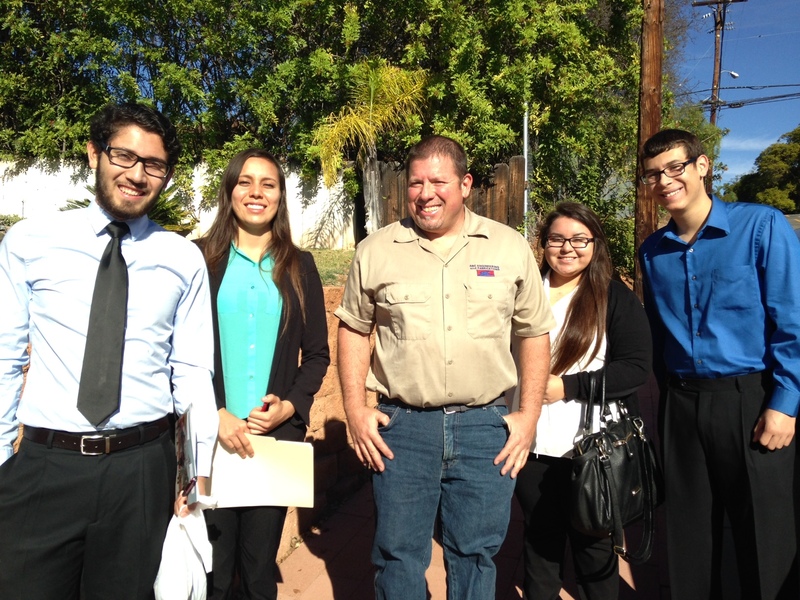 If you have any questions about Shadow Day, please contact Natasha Celise (ncelise@mail.sdsu.edu) or 619-594-7704. Continue reading Host STEM Students on Shadow Day! Space and Naval Warfare Systems Command (SPAWAR) hosted a Mathematics Engineering Science Achievement (MESA) Shadow Day for educationally underrepresented high school and college students from the San Diego MESA Alliance Nov. 7. Through the San Diego MESA Alliance, college students will have a unique experience to witness the “real world” of work in an engineering or scientific environment. Your involvement will provide a great opportunity for our up and coming students to “test the waters” in a field of their interest and see first-hand how classroom skills relate to the workplace. What better way to do that, than observe and work with a professional in action! You the employer, get to make a positive impact on the lives of students; future engineers and scientists!